CSP Healthcare was one of the exhibitors at the 13th Annual Congress of the Lebanese Society of Internal Medicine 2018 at Habtoor Hotel Beirut. 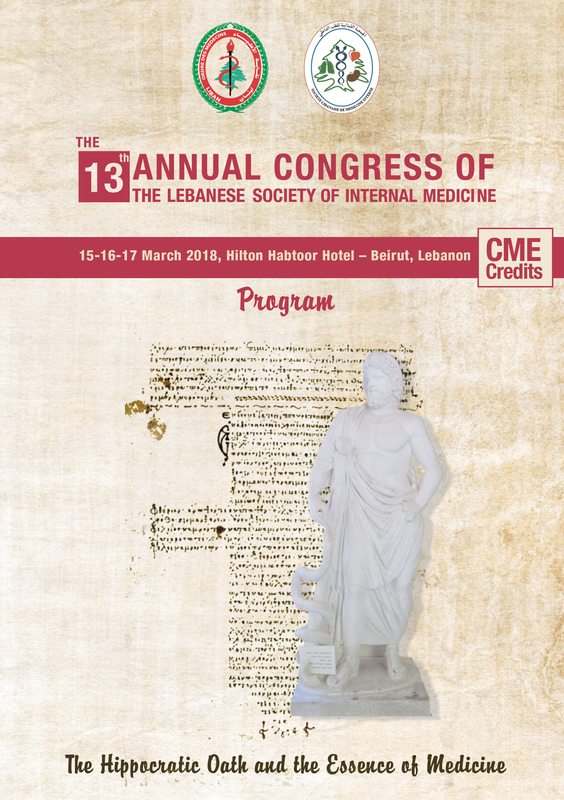 The congress touched on physicians duties and obligations to under the Hippocratic Oath. The congress fostered knowledge sharing and exchange experiences in as series of educational sessions and symposia, highlighting innovations and developments in various internal medicine and primary healthcare.